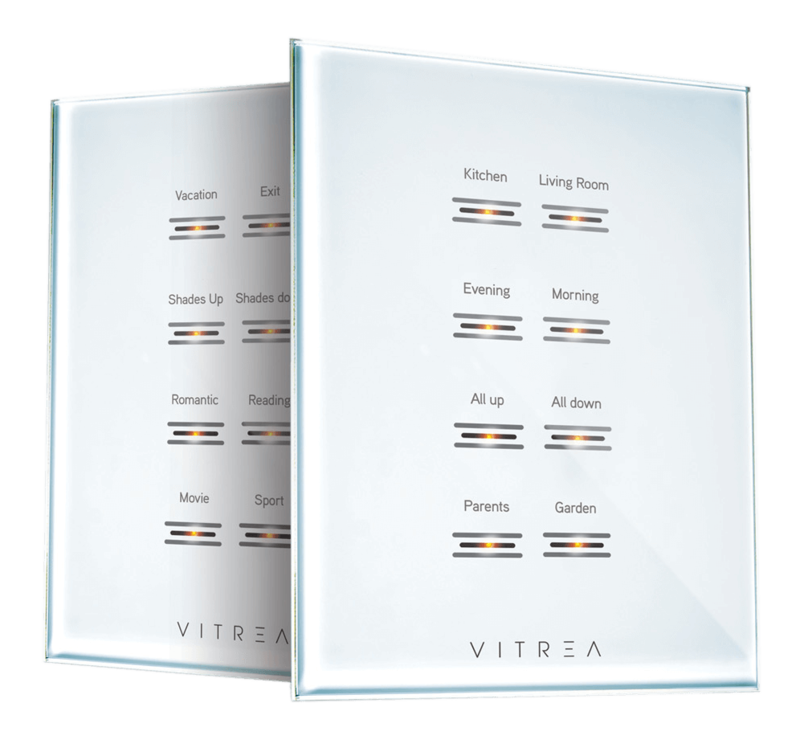 With more than 25 years of experience in the telecom and communication industries, Vitrea, an Israeli company, stands out as an innovative leader in home automation technology. Engineers and designers contribute the best of both worlds to make exquisite products with superior functionality. Our vision is to enable home and business owners to be able to control and connect their interior spaces in an elegant yet simple and affordable way. To achieve this, Vitrea develops beautifully designed, innovative and reliable solutions for every interior space. Reliability and stability are a top priority for Vitrea which is why we use only premium-quality components and materials. Our products emphasis quick, simple installation and configuration. All of our products, designed and made in Israel, conform to international safety and quality standards. We work with only the most responsible distributers and installers to ensure our clients receive the highest quality services. Vitrea is a full member of the leading global organization for the connected home products’ manufacturers and integrators. 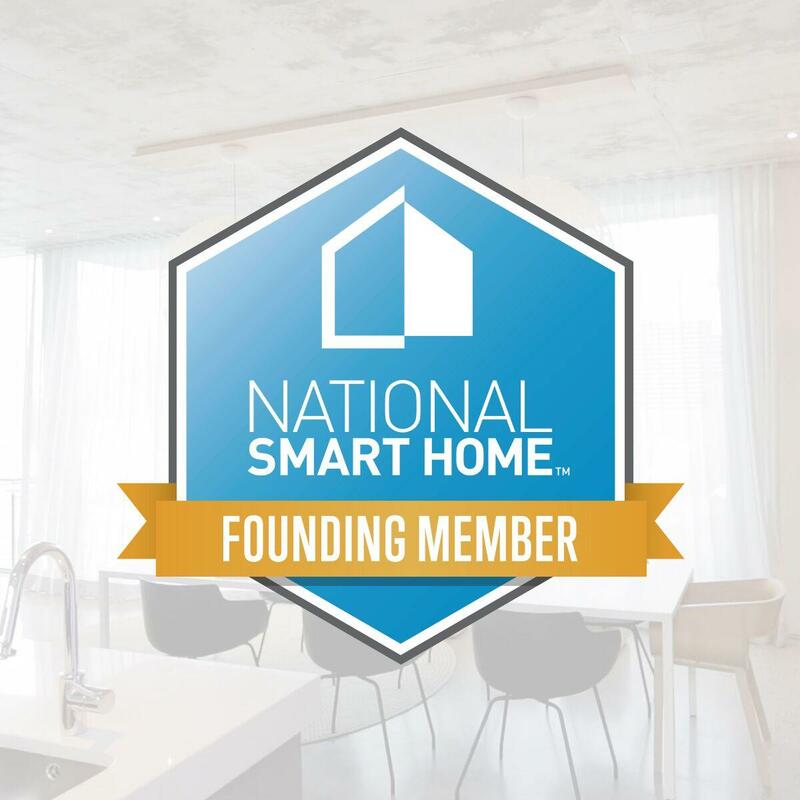 Vitrea is a founding member of the National Smart Home community. Vitrea is proud to be a member of the National Kitchen+Bath Association. The association’s vision is a world in which everyone enjoys safe, beautiful and functional interior spaces.